Amazon and Chase have co-launched a credit card for Amazon Prime members. 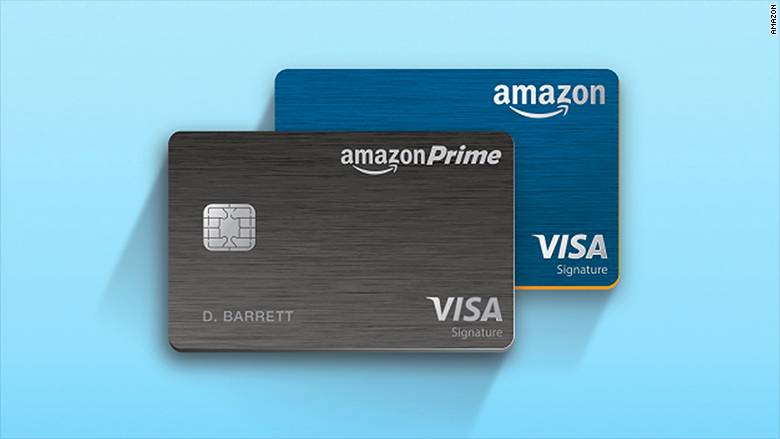 Amazon (AMZN) and Chase, the credit card division of JPMorgan Chase (JPM), said the Amazon Prime Rewards Visa Signature Card provides 5% back on all Amazon.com purchases. The card also provides 2% back on purchases at restaurants, gas stations and drugstores, and 1% back on all other purchases. This is not a discount, but rather a credit that can be applied to other purchases at Amazon.com. According to Amazon, a purchase of $1,000 on Amazon.com would earn $50 that could be redeemed on future purchases. The Chase card is different from the Amazon.com card that was already available, according to an Amazon spokesman, because it gives the customer credit for non-Amazon purchases.